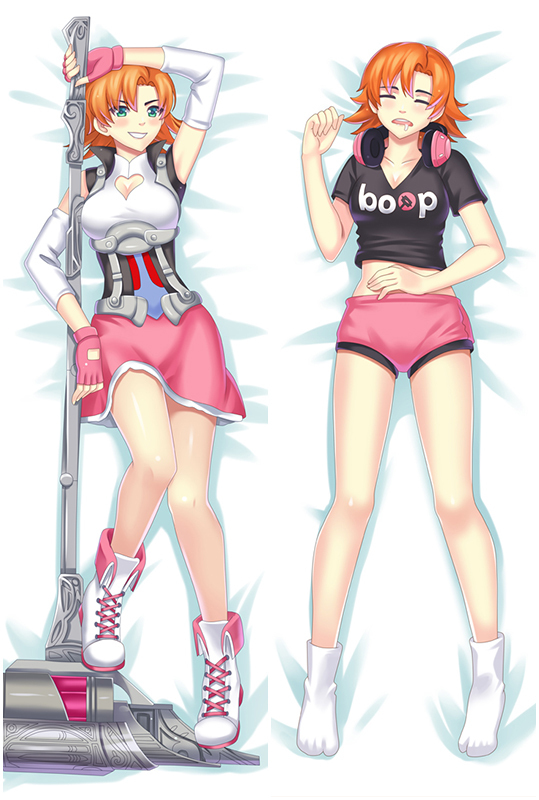 New Anime Fuuka Koyuki Hinashi Dakimakura with skin-friendly fabric. 2WT Fabric feels more like lingerie, if you had a Hinashi dakimakura, you will feel in real,and Alice will become your best companion when you are on the bed or sofa lonely,So,Take the lovely waifu home now! 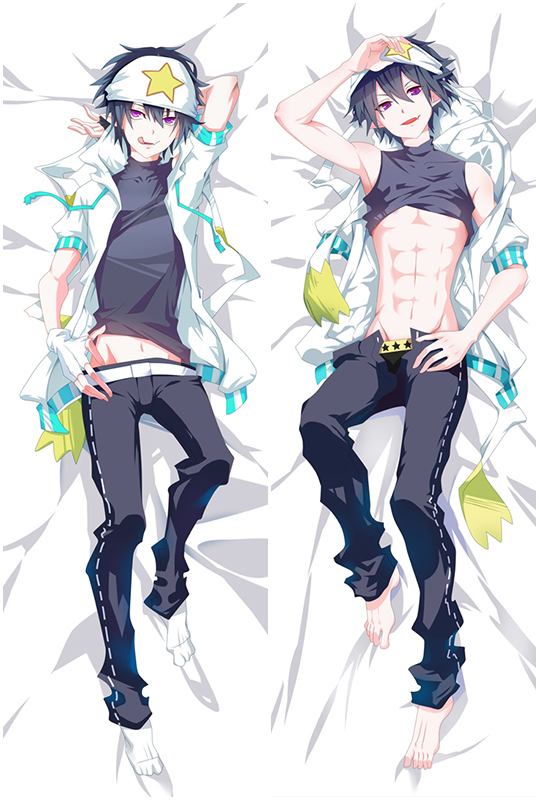 We present you the Newest Design Fuuka Koyuki Hinashi Dakimakura with skin-friendly fabric. 2WT Fabric feels more like lingerie, if you had a Koyuki Hinashi dakimakura, you will feel in real. If you haven't owned one before, try this time and you will fall in love with our high quality Koyuki Hinashi Waifu Pillow.